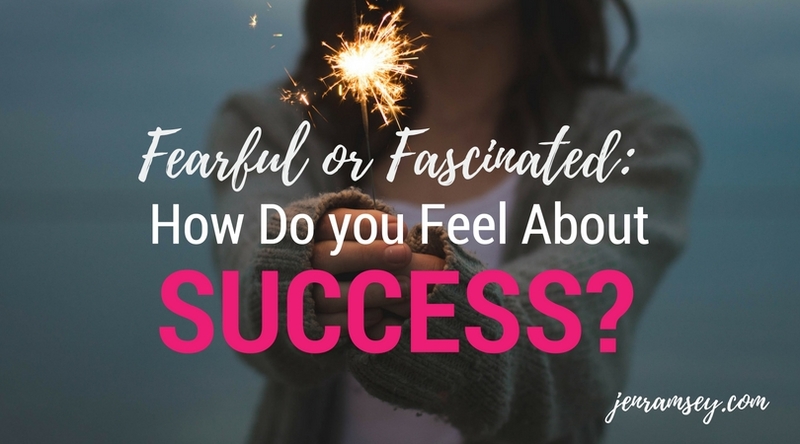 Fearful or Fascinated – How Do you Feel About Success? Success – it’s a really potent concept that can polarise us women – even subconsciously. On the surface, we can say that we want to be successful … but sometimes there can be subconscious beliefs that hold us back. Thoughts like … “will people still love/like me if I’m successful?” … “Successful women can’t find balance elsewhere in their lives” … “A successful business or career means my family loses….” So what does this mean for us? Sad but true – we keep ourselves small for fear of being criticised for being too successful. These thoughts can lead to procrastination or a lack of focus in our businesses … and guess what … a lack of success. So I think it’s time to change the paradigm around what success looks like for women. It’s why I recently created a new Facebook group called: “Fearlessly Authentic, Focused and On Fire with Jen Ramsey.“ My group is all about raising women up to their highest level of intention and success so they can serve the audiences they want to serve and have a successful business. The word “successful” was purposely added to the name of this group because I believe it’s time for us women to really stand up and own our success. And I wanted to create a safe space for women to feel they could do this. Space where women can be heart-centered and be successful in their businesses – and I mean REALLY successful – no longer seeing their business as an aside or a drain on them. To join the group click here. I also set up Create from your Highest Joy with Jen Ramsey as I know women do want success but aren’t sure how to get there. I recently surveyed women about what was bugging them most about their marketing and what they wanted their business to look like. The majority answered that they wanted their business to be a success. The question to ask now is what does success really look like for us as women? Are we afraid of it or are we ready for it? realize those quietly held dreams inside you that are just bursting to come forth into reality? serve the people you want to serve? generate the kind of income that means you’re running a real business rather than managing an expensive, time-consuming hobby that’s no longer that much fun? create an abundance of wealth that could create a substantial change in people’s lives? have the time you want with your family and still, run a successful business? If we reframed success this way would success feel ok for you? So if you’d like to join my group, and feel completely supported and nurtured as you grow your business and become successful – in whatever way that looks for you just click here. 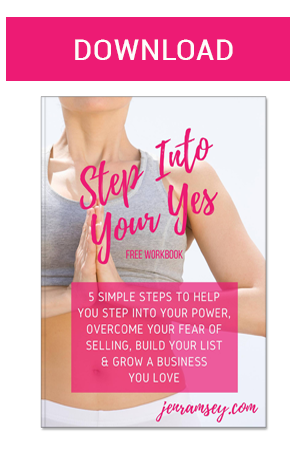 I’d love to see you in the group – there is a lot of sharing, and practical tips and advice to help you grow a business that you love and that loves you back! I’ll be doing regular workshops and Facebook Lives that will help you make huge changes in your business. To start on your journey of success click here.